Tom Cruise from Top Gun, Modern Vampire? If you've ever been to Asia, you know that you get a different feeling there. You always feel as though there's someone nearby, probably watching you or at least keeping track of your whereabouts. Know why? Because there is. 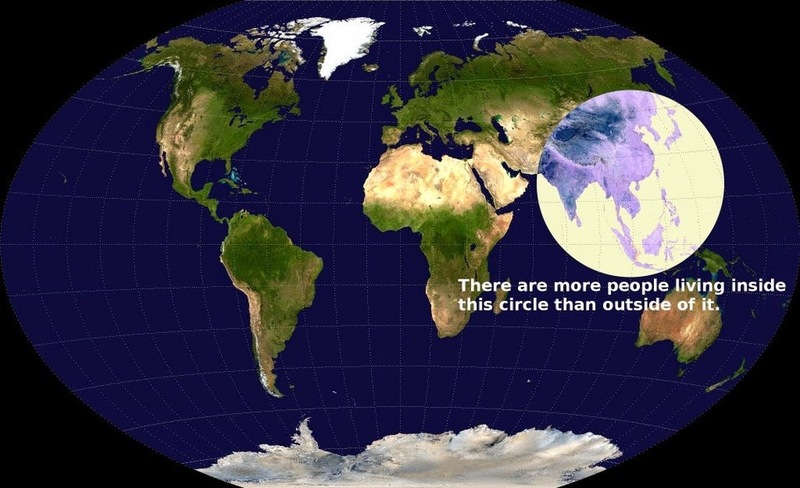 The world's population has doubled during your lifetime if you are over age 45. Guess where most of them went.